A mix of swaying live oak trees, historic plantations, and family friendly neighborhoods makes Mount Pleasant an ideal place to call home. 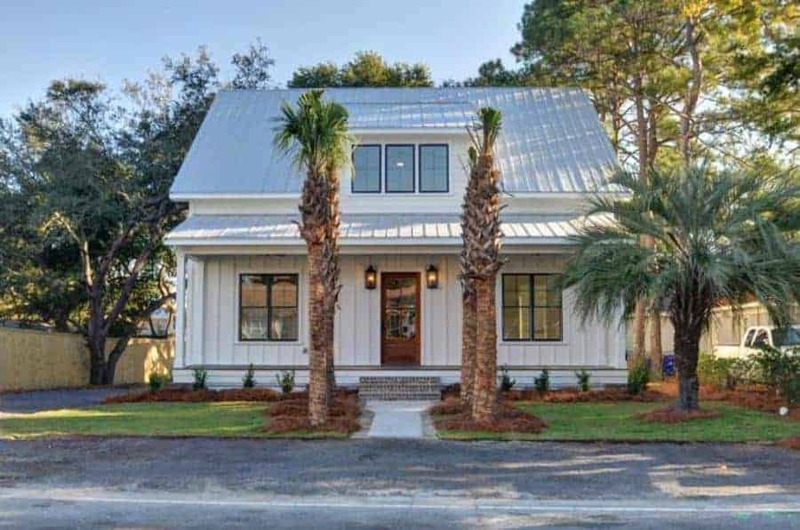 Live, work, and play in picturesque Mount Pleasant. Just 10 minutes from historic downtown Charleston, Mount Pleasant was founded over 300 years ago as a sleepy maritime village. Over time, the Town grew to become the 5th largest city in the state of South Carolina, and one of the wealthiest cities in the country.